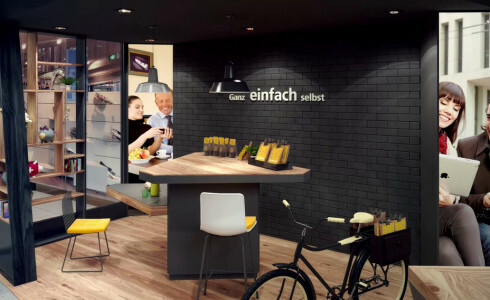 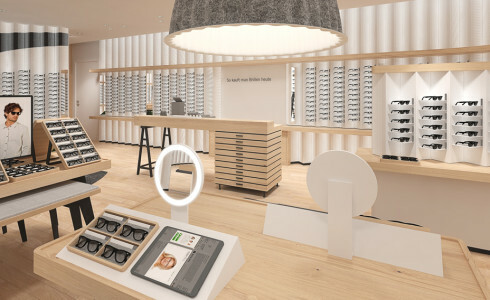 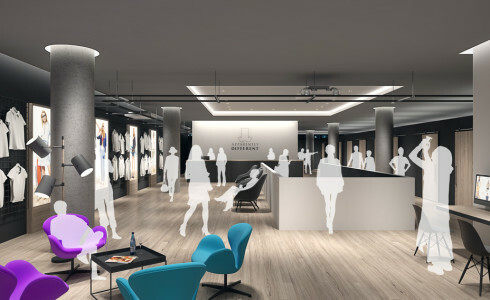 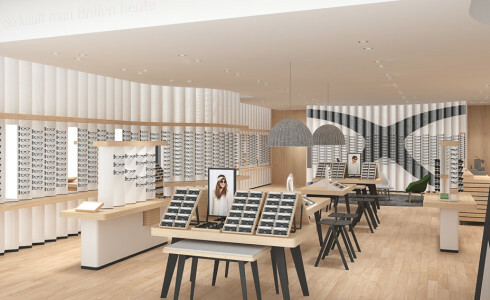 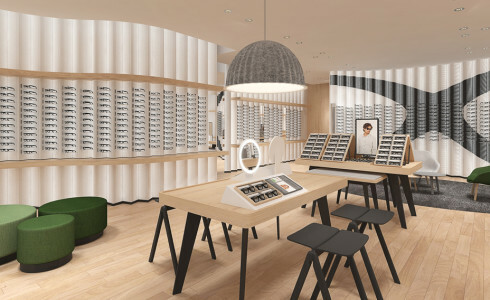 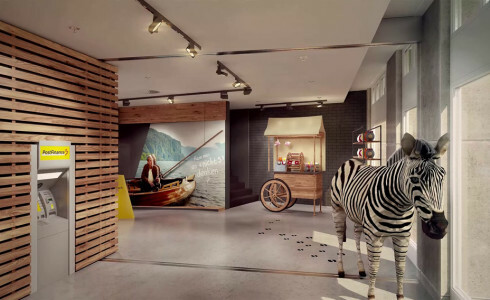 Dan Pearlman pitched their idea for the first Mister Spex retail store in Berlin and I was tasked to produce the supplementing renderings. 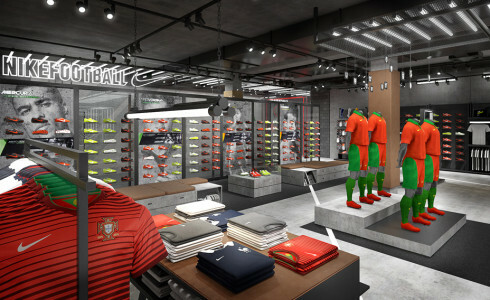 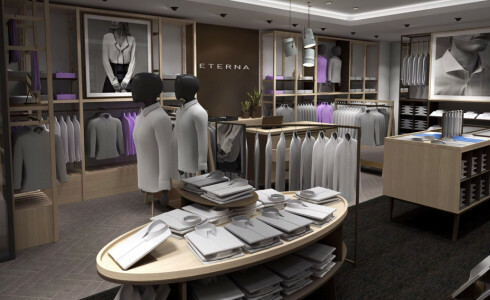 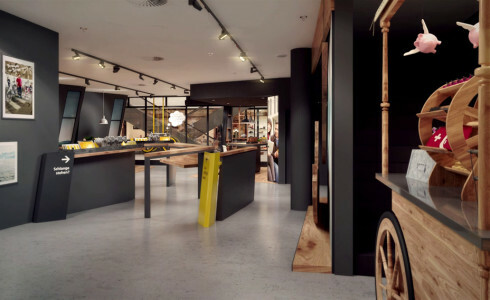 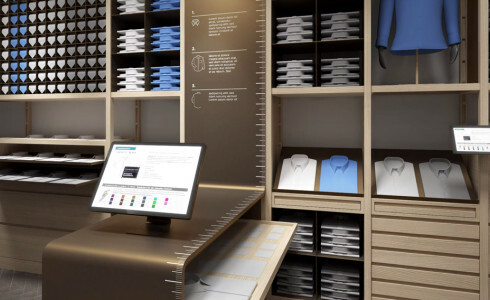 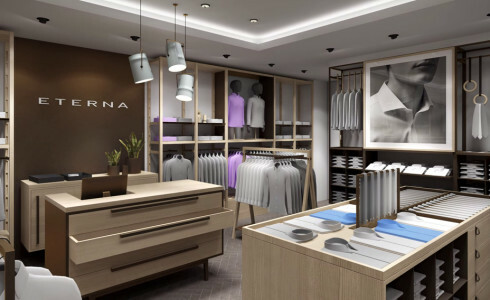 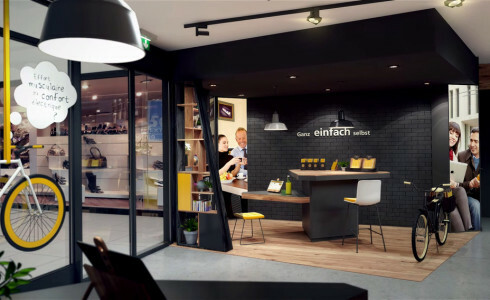 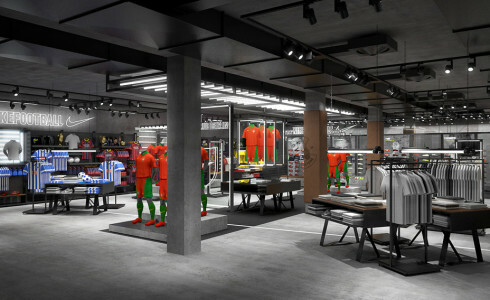 They won the pitch and the renderings come quite close to what the store ended up looking like. 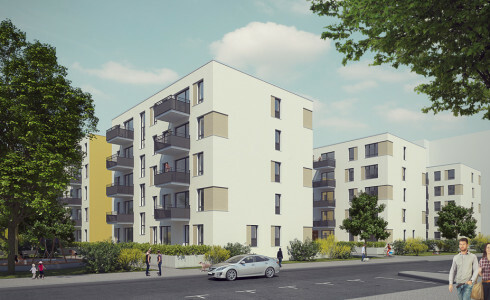 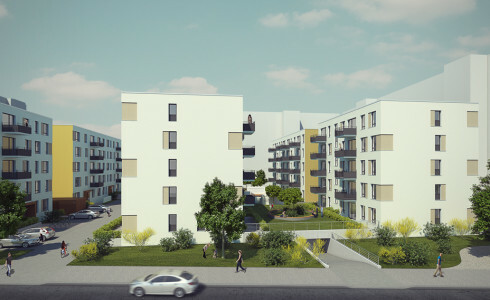 A little exterior ArchViz for DAHM Architekten + Ingenieure of one of their projects in Berlin. 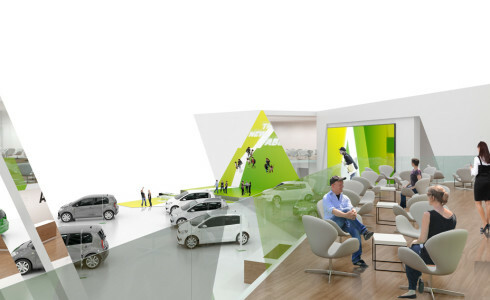 A small selection of renderings I produced for Apparently Different during their startup phase. 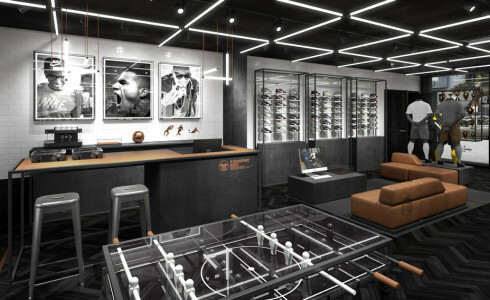 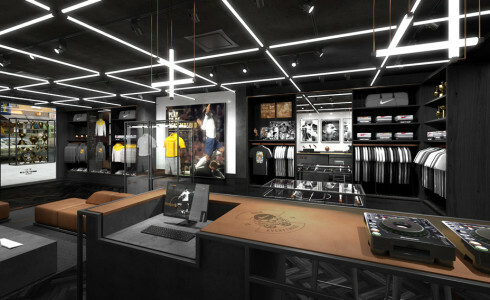 Dan Pearlman was commissioned to develop the new two-story Nike flagship store in Berlin. 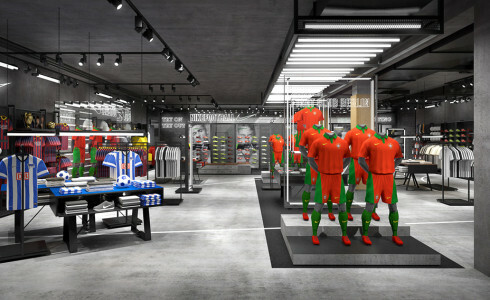 Here are some renderings I created for them to pitch their ideas to Nike. 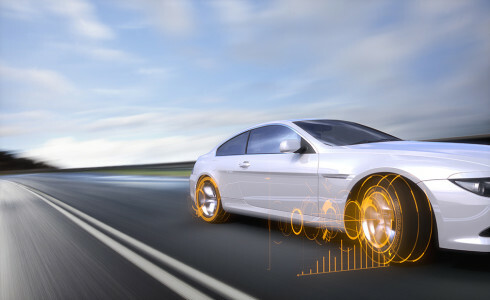 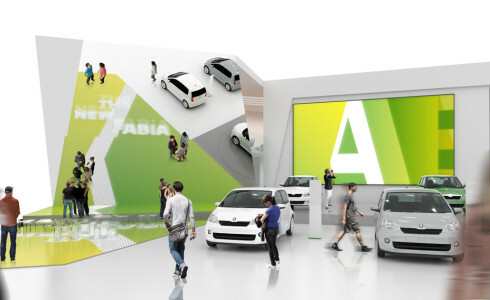 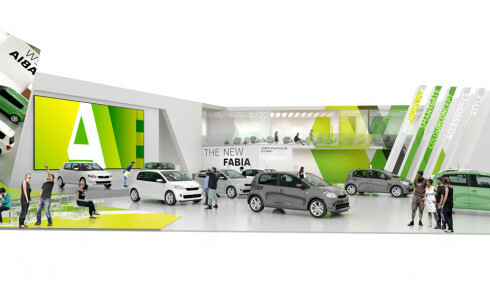 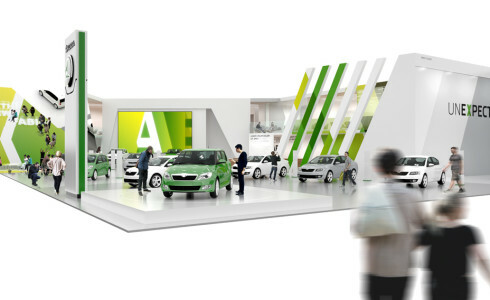 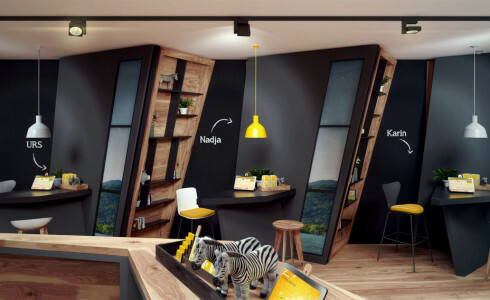 Some renderings from a set I created for hartmannvonsiebenthal to pitch their ideas for an exhibition stand to Skoda. 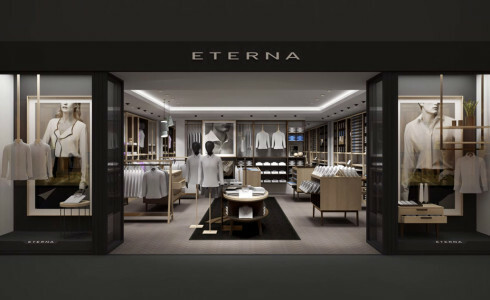 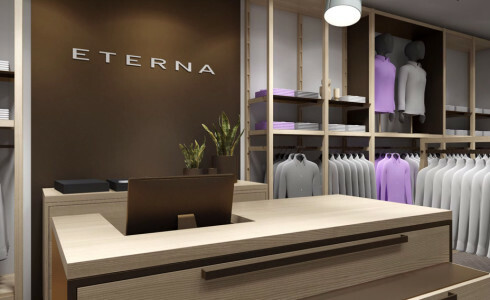 Some still frames from an animation I created for Dan Pearlman and their client Eterna. 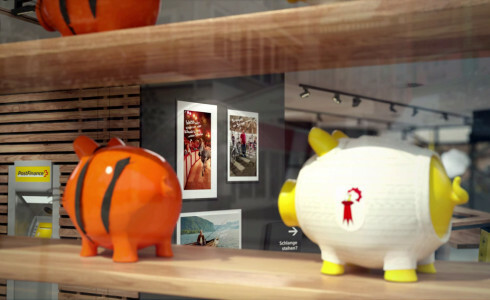 Some still frames from an animation I worked on at hartmannvonsiebenthal for Post Finance. 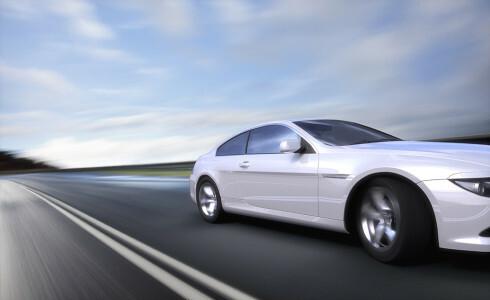 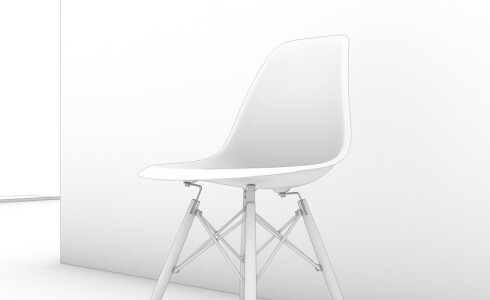 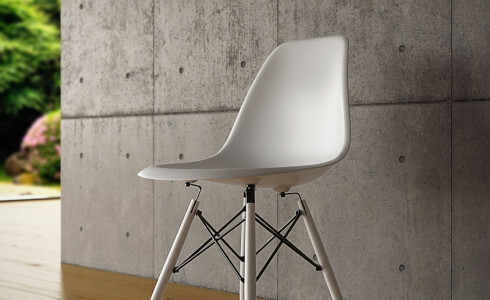 The result of a little Vray lesson I’ve put together for a friend. 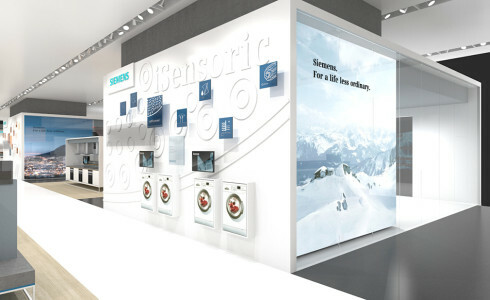 One of the projects I was working on for image unit in Shanghai. 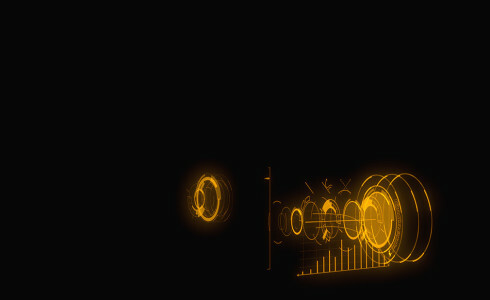 I did the 3D rendering and Anton Zheltyakov added the motion graphic elements in Nuke. 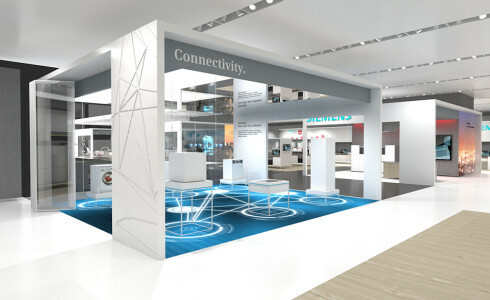 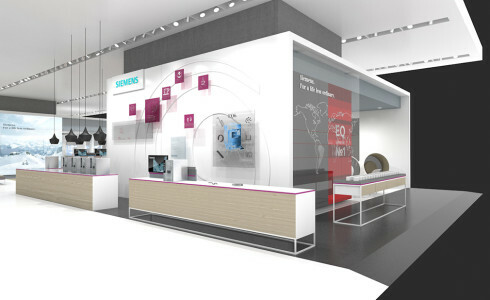 Renderings from a bigger set I created for Blue Scope to pitch their ideas of an exhibition stand to Siemens.